Valkyria Chronicles made it's debut on PC last week and it's been a success thus far, Sega's happy, the fans are happy, everyone's happy. 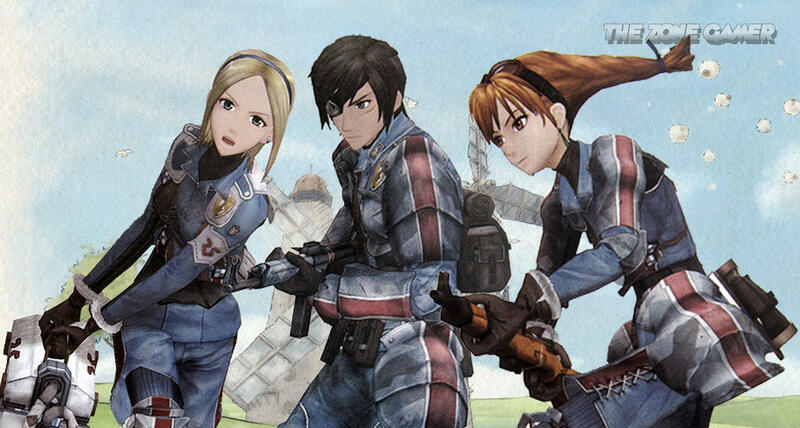 The characters in Valkyria are quite memorable but non stick out like the Skies of Arcadia trio. Vyse along with Aika and Fina somehow enter a fictional town of 1930s Europe and the sky pirates are quick to adopt the uniforms of the Gallian residents. 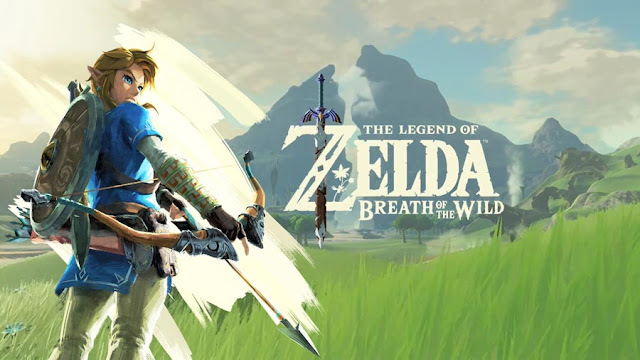 Check out their gameplay on pc in 60fps. A six year old PS3 game, but it's impressive that Sega ported Valkyria Chronicles over to PC. Great pickup for those that missed it the first time around.